What's this, a new post? What could possibly have awoken me from my blogging slumber? 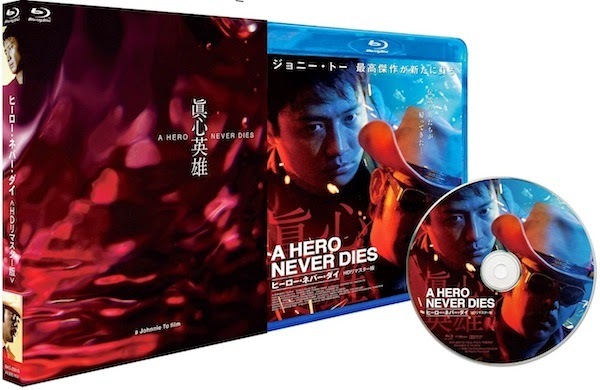 It's only news of a Japanese blu ray release of Johnnie To's A Hero Never Dies, that's what! Is this some kind of a Christmas miracle? A huge thank you to Donlee, who absolutely made my day this morning by emailing to let me know this is happening. 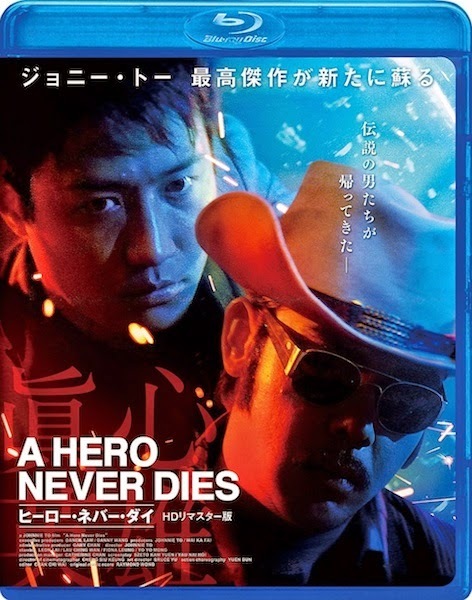 Further digging provided info that the film is currently on a limited re-release in Japanese cinemas (Oh I wish I was in Japan right now), before it makes the jump to blu ray early in the new year courtesy of Amazing D.C.
Of course the disc isn't English friendly, but that has never stopped me before and there is no way in hell it's going to stop me from picking this up. I've already started work on the subtitle file in eager anticipation. While many people are counting down the days to Christmas, I'm counting down the days to this dropping through my letterbox. What chance now of The Mission I wonder? Thank you for making my day, Hero. Just ordered. Around US$37 with postage. Bargain! I'm dying to see how good the transfer is, and listening to that score in Blu quality. Nice to hear frm you Phantom. Jesus Christ indeed, my thoughts exactly upon reading the news! 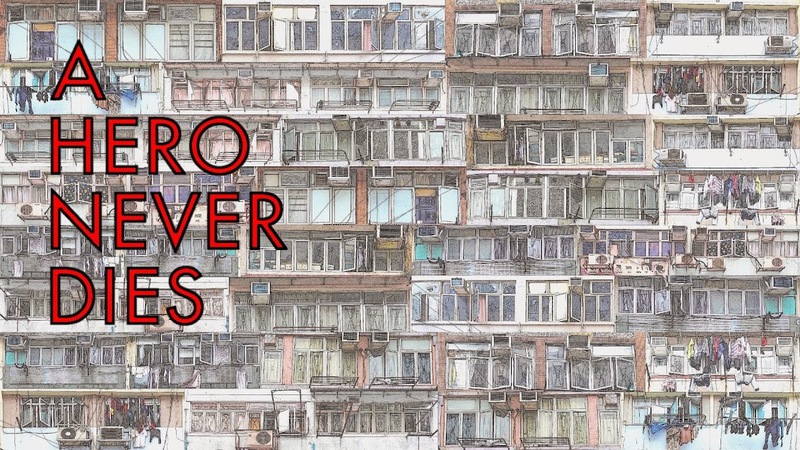 Fingers crossed that it's a release that does this wonderful film justice at last. Can't wait!